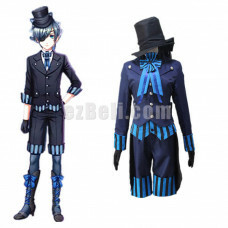 Accessories: Jacket + Vest + Trousers + Hat + Shirt + Cravat + black eye patch +Silver Chain + earri..
Color: Blue Gray Length: 35cm Material: High Temperature Heat Resistant Synthetic Fibre (..
Includes: white lace shirt, black vest (with liner), black shorts, tail-skirt, waist beads chain, he..
Color: Blue Black Length: 30cm for main wig, 70cm for double tails Material: High Temperature ..
Material : Uniform Fabric Include : Dress + Hat + Gloves Measurement .. 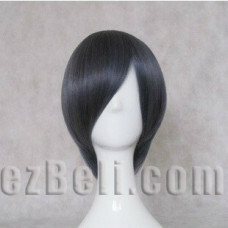 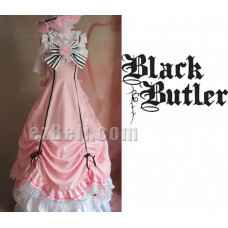 Included: Cloak, Clothes, Ring, Blindfold, Calf clamp, SocksMaterial/Fabric : Thickiy Ronior&n.. 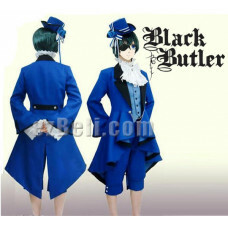 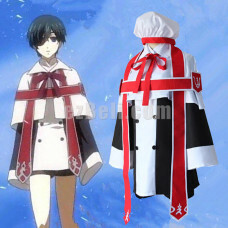 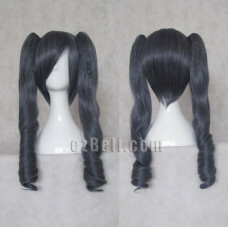 Included: Coat, Cloak, Short Pants, Neck string, Ribbons, HatMaterial/Fabric : Uniform Fabric&.. 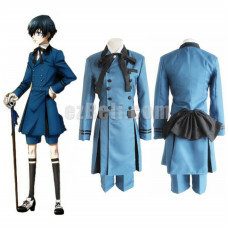 Accessories: Coat, Shirt, Tie, Short pants, BowtieMaterial/Fabric : Uniform Cloth Measure.. 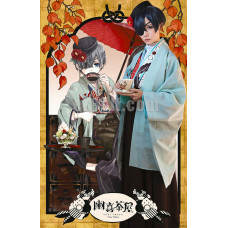 Accessories: Outer Yukata, Inner Yukata, Shirt, Pants, Hat, soft ball piece, eye patch, ringMaterial.. 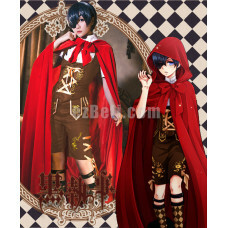 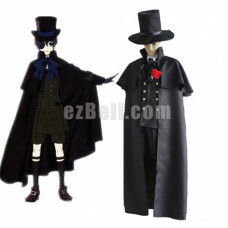 Accessories: Hat, Cloak, Coat, Short Pants, Red Flower, Leg belt, Tie (White shirt not i.. 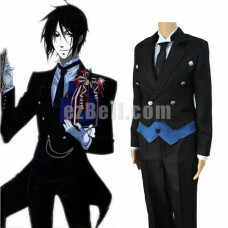 Accessories: Coat, Shirt, Tie, Pants, Vest, Necktie Material/Fabric : Uniform Cloth ..
cessories: Coat + Shirt + NeckTie + Pants+ black eye patch + Ring + Walking Stick + Flower Accessory.. 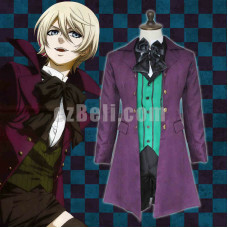 Accessories: Coat, Vest, a pair of Shorts, Inner Shirt, Bow TIe Material/Fabric : Uniform Cloth .. 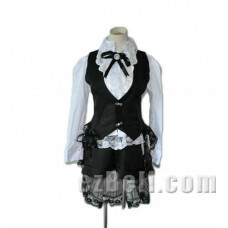 Accessories: Jacket , Bow Tie, Short Pants, Gloves, Hat, Vest (not include white shirt)Material/Fabr..